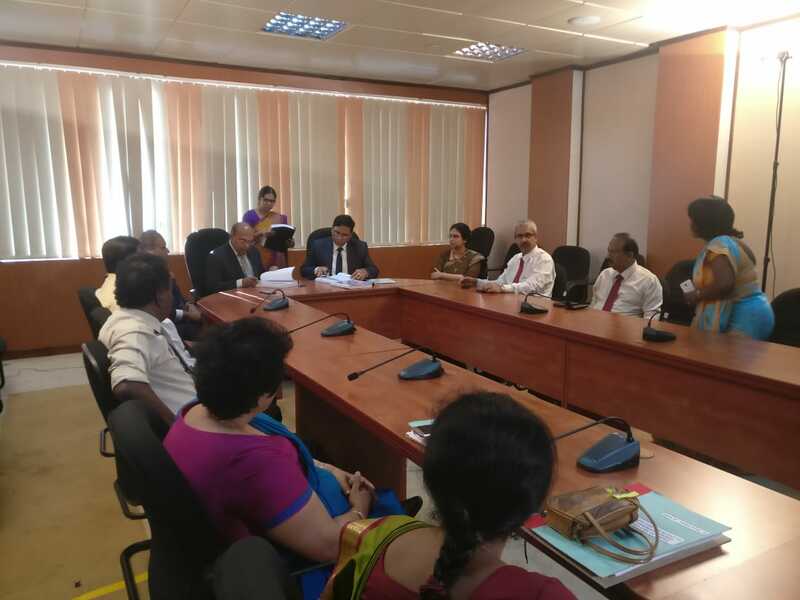 A contract agreement for around US$ 82.64 million for the supply of 160 passenger coaches from India under concessional financing was signed between RITES Limited and Government of Sri Lanka in Colombo on 7 September 2018. The contract agreement was signed by Mr. Mukesh Rathore, Director (Technical), RITES Ltd. and Mr. G.S. Withanage, Secretary, Ministry of Transport & Civil Aviation of Sri Lanka. 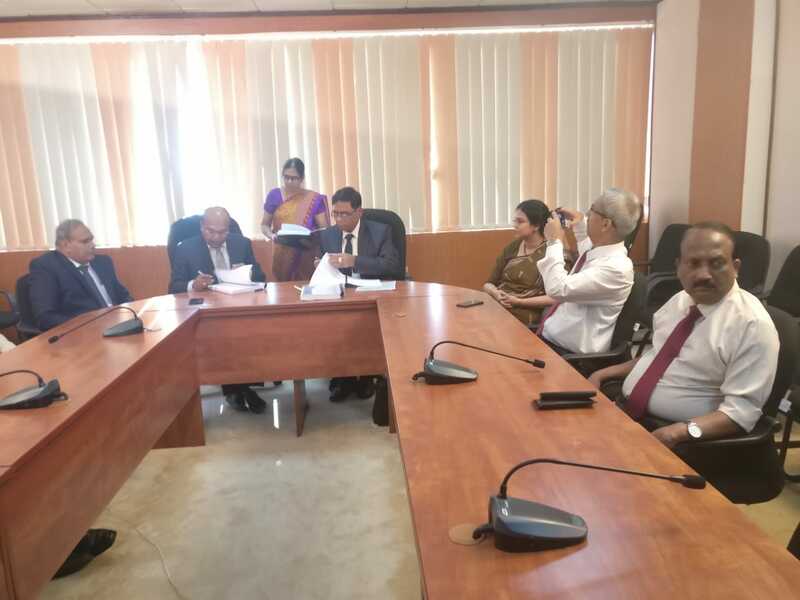 The passenger coaches will be custom-made in India to suit the requirements of Sri Lanka Railways.